Round and round the Gardens. The Mayor of Bath‘s Corps of Honorary Guides is a group of men and women who volunteer each day of the year – except Christmas Day – to give visitors to the city a two-hour tour of its main attractions. 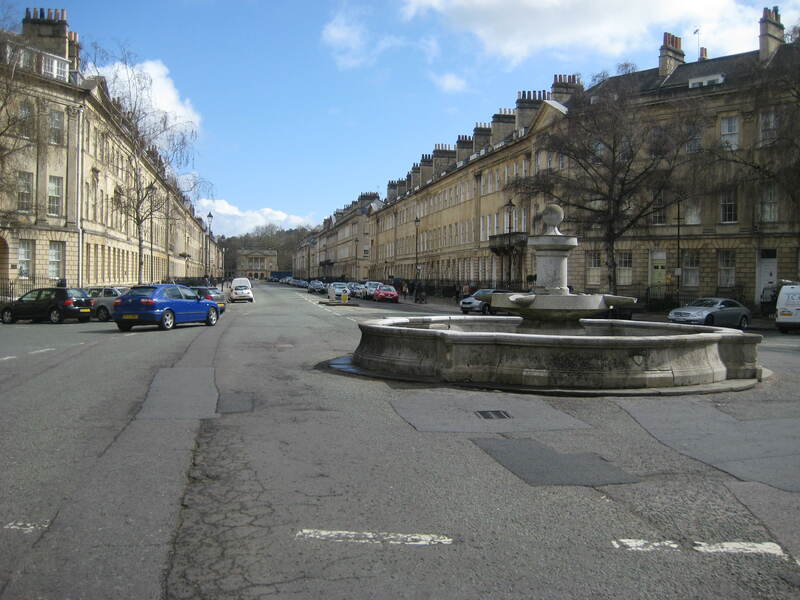 Looking down Great Pulteney Street from the Laura Place fountain. The walks will start at 11.00 am on Thursday mornings outside the Visitor Information Centre in Abbey Chambers (not the Pump Room) and finish at the Holburne Museum. They will take about one hour and run from 23 May to 26 September which coincides with the new exhibition at the Holburne of ‘Rembrandt and his Contemporaries: Paintings from the Royal Collection’. 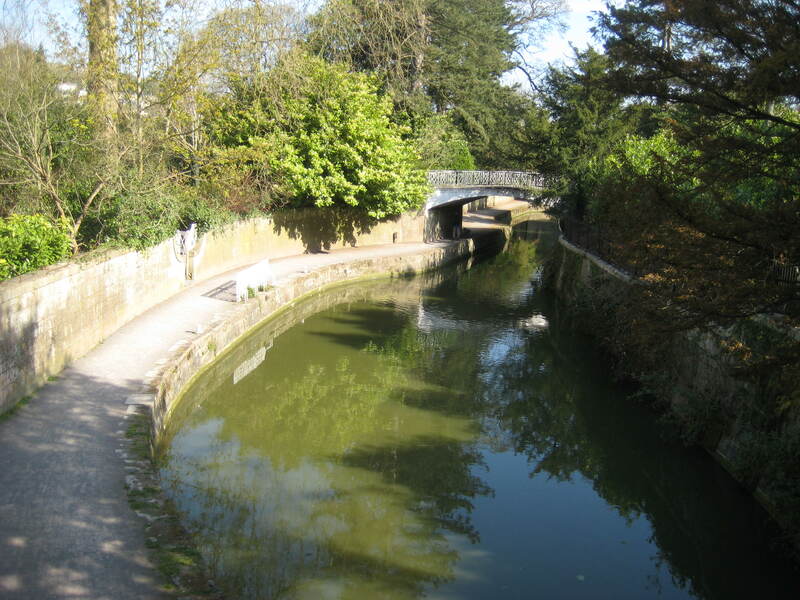 It’s hoped this new weekly walk will introduce visitors to a part of Bath that the Corps doesn’t have time to cover on its daily walking tours.